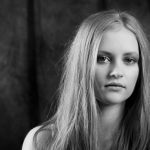 So, we’ve talked about the exposure triangle and how important it is to know how to strike the correct balance to get the results you want when shooting in manual mode. There are three sides to the exposure triangle. They are: shutter speed, aperture (f-stop) and ISO. In this blog post, we’ll take a look at shutter speed. Because shutter speed is the boss today, I’ve drawn up an upside down triangle with shutter speed at the top to represent the exposure triangle and shutter speed as priority. The shutter on your camera works like curtains, or blinds, on a window. When you open the curtains light passes in onto the sensor and when you close them again, the light is prevented from entering. The button you press to take a photo is called the shutter or shutter button as it sets in motion the action of opening the camera’s shutter. Another term for shutter speed is exposure time. 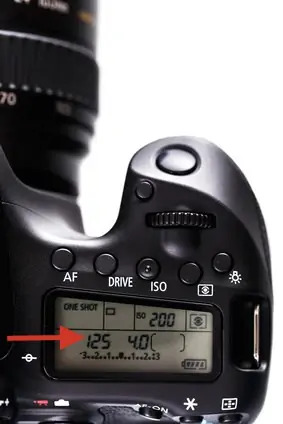 When you set the shutter speed on your camera to achieve a certain exposure, you are controlling how long the sensor is exposed to the light you are allowing to enter the lens. Shutter speed, or exposure time, is measured in seconds, so we talk about 1/60th of a second (you’d say one sixtieth), but on your camera you will see it as 60. Here’s another: 125 on your camera is 1/125th of a second (you’d say one one-twenty-fifth). Different DSLR camera makes have different layouts, but you will always see this information in the settings display. When you are shooting at slower speeds of a second or more, you will see the number followed by the “ symbol. In other words, when you see 1” that means a shutter speed of one second. 15” is fifteen seconds. We talk about slow and fast shutter speeds. I consider a slow shutter speed to be anything below 1/60th and for me I consider a fast shutter speed to be anything above 1/300th. The reason I think this is because when I photograph children, I shoot at 1/250th to 1/300th and above. They move a lot and fast, so to avoid recording their movement as a blur, I don’t want the shutter to be open for long at all when I am photographing children. Here’s an example. This little boy was having a great time running away and then running back to me. He stopped when he reached me and quickly lifted his hands as I took the shot. As you can see, his hands, particularly the left one, looks like a smudge. The shutter was set to 200 (or 1/200th of a second) so the shutter was open too long to freeze the movement and resulted in motion blur of his hand. So, if there is movement in a photograph, a fast shutter speed is required to prevent motion blur. On the other side of that, I can’t handhold a camera at less than 1/60th without camera shake appearing. In reality I don’t handhold at less than 1/80th. In other words, for anything below 1/80th I need a tripod or something to rest my camera on. Many people can shoot safely at 1/60th, but most of the time I can’t. I have weak wrists and the strain of holding my camera makes my hands start to shake. Because of the length of time the shutter is open this movement then shows up in the photograph as a slightly blurred image. I cannot settle for an image that is anything less than perfectly sharp. So, to prevent camera shake, a faster shutter speed or a tripod is needed. Remember kids always move? So you have to shoot at 1/250th at least. You’ve set your ISO to 200, because you don’t want noise. 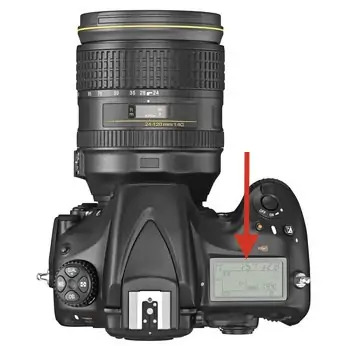 Your camera says then if that is the case, today, at this time, with the clouds overhead, you have to shoot at an aperture of f4 to achieve a correctly exposed image. There is less light than normal on a cloudy day. 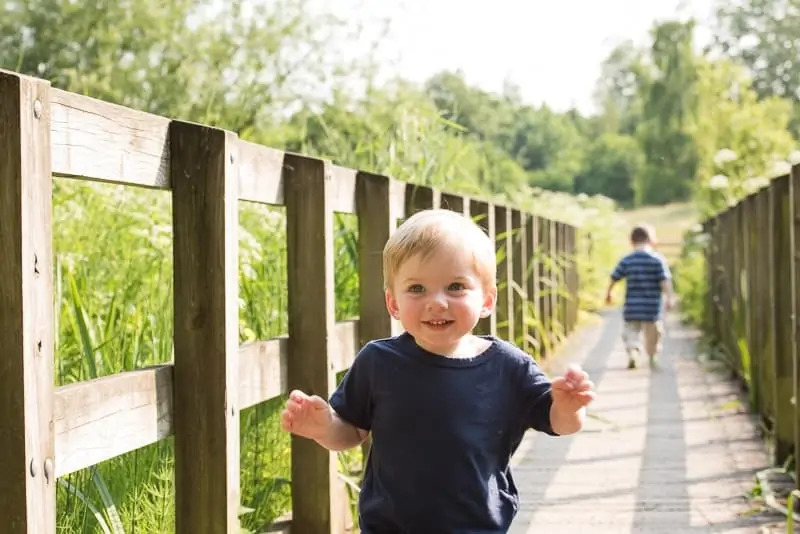 If you’re photographing one of the kids on his own and you’re happy with f4…well, you can go ahead and start shooting. BUT you want to photograph the kids together, positioned slightly one behind the other (i.e. not on the same focal plane). For this f4 is not going to work for you. You need f8 at least to ensure that they are both sharp. BUT if you shoot at f8, your image will be underexposed by two stops (f8 is two stops less than f4). What are you going to do? Where are you going to find those two stops? You have only one option. Increase your ISO to 800. Why would have to change your ISO to 800? Because f8 will make the shot two stops underexposed. You have to have f8, so you can’t change it. Instead, you up the ISO by two stops for a correct exposure. ISO 800 is two stops up from ISO 200. See how the light was the boss there? You decided what was important: No motion blur (shutter speed) and everybody sharp, even though they’re not exactly next to each other (aperture). The light had the final word and said, “Well, okay you can have those two things, but then you have to change your ISO”. Taking a great photograph starts with deciding what you want as an end result. 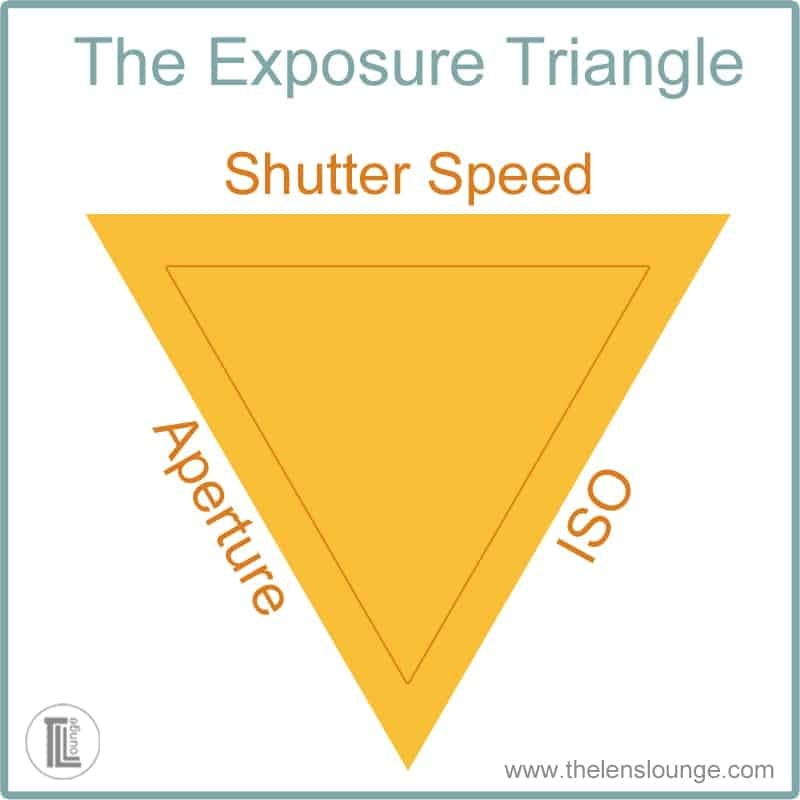 In order to achieve that result consistently (in other words on purpose, every time, and not by some lucky accident), you have to know how the exposure triangle works. Shutter speed is one of the three aspects you need to consider for correct exposure. Every time you take a photograph you decide on your priority and the order of your priorities: shutter speed, aperture or ISO. Today you decided shutter speed was your priority, next important was aperture. ISO was the least important, so ISO had to be the one to change. Your shutter speed had to be at least 1/250th, so there was no wiggle room for change there. Your aperture had to be at least f8, which is two stops down from f4. ISO 200 had to go up by two stops to ISO 800. Sometimes there is so much going on in a shoot that you don’t have the time to change shutter speed and aperture constantly. 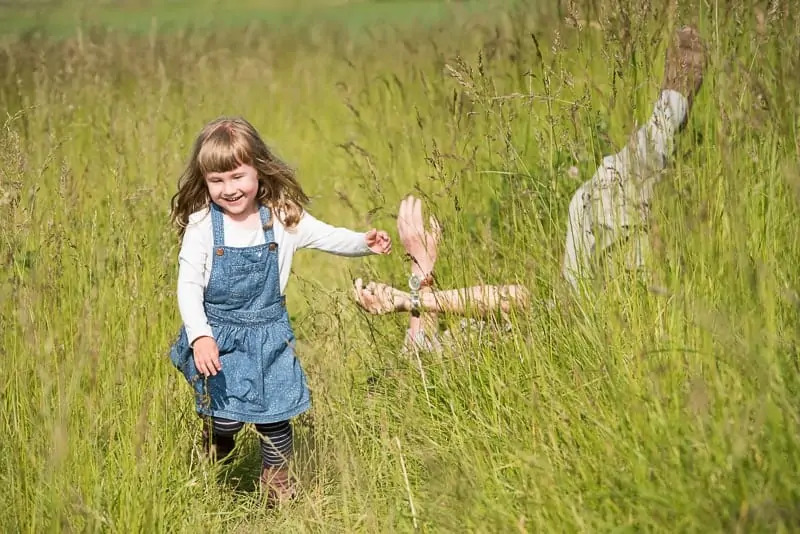 To make your life easier you can decide to shoot in shutter priority. This gives you a little more time to concentrate on the shoot itself. On a Nikon you’d select “S”. On a Canon or a Pentax you’d select “Tv”, which stands for “time value”. 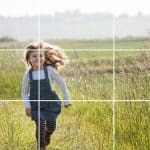 When you set the shutter priority on your camera, you’re telling your camera that the most important part of the exposure triangle to you is the shutter speed that you’ve set. 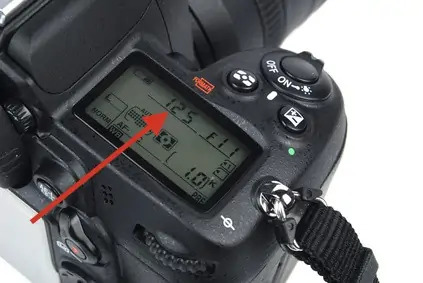 As a result, once you’ve set your ISO, your camera is left to decide on the aperture (f-stop) that is needed to achieve a well exposed image with the settings you’ve selected. That doesn’t mean that you can say “Well that’s it, I need to shoot at 1/250th, so, camera, you’re just going to have to make that happen.” The ultimate boss is the light and your decisions are going to be determined by the quality of the light. If you’re struggling with the exposure triangle and shutter speed, you can be sure that many others are struggling too, so please share it below and we’ll give you some help. If this article has helped you to understand shutter speed, share that too – we love good news! Has this tutorial helped you to understand how shutter speed fits into the exposure triangle? Thanks – Enjoyed this blog post, can I set it up so I receive an update sent in an email when you publish a fresh post? Hi Gale. Thanks for your comment. 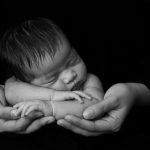 Yes, you can receive our weekly bulletin of helpful photography tips and advice. Just fill in your name and email address in the sign up box at the top of this page or at the top of the Tutorials page. Great tips! One of the easiest to understand I’ve seen. Thanks! Thanks, Rachel! That’s really great to hear. These are great tips about shutter speed!